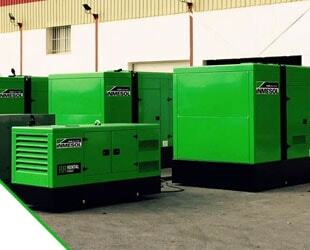 You can select the generators depending on the application to which it is intended. 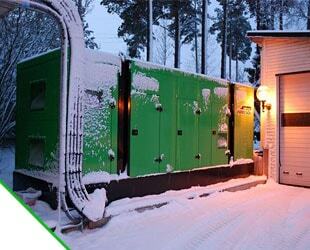 You can select a generator according to the power demand of the feed system. 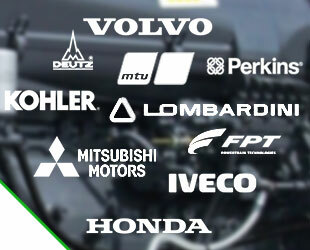 You can select the group depending on the engine bearing. To ensure the correct operation of the generator sets and to prolong their service life, it is essential to carry out adequate maintenance specific to each of the systems in the equipment: mechanical motor, alternator, chassis, fuel tank, battery and control panel. The applications of power generators are numerous and very wide-ranging: they can act as the chief power source in places where there is no mains power supply (industrial range) or as an alternative source of supply in case of power failure (emergency range). we carry out several verification tests during the final stage of manufacture. As we are dealing with machines which generate electrical energy, the electrical safety checks have particular relevance in the process.